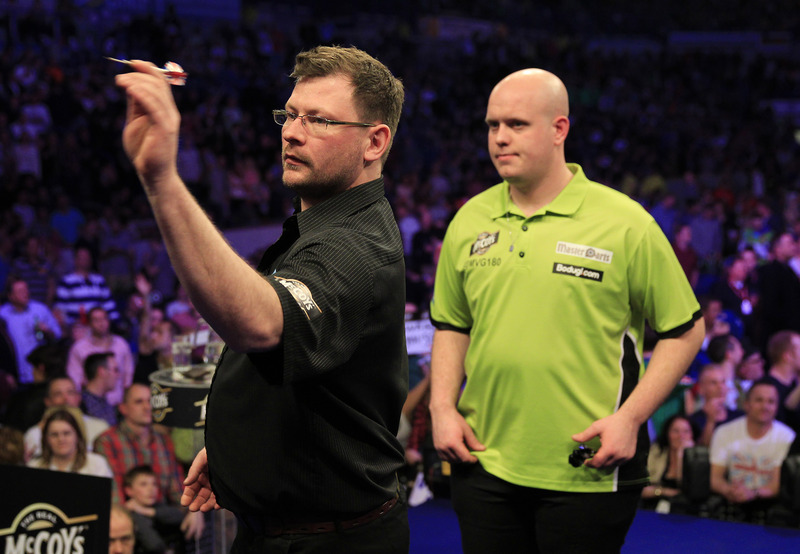 The groups for the 2013 Championship League Darts have been announced, with James Wade, Michael van Gerwen and Simon Whitlock featuring in Group One, which takes place on Tuesday September 24. 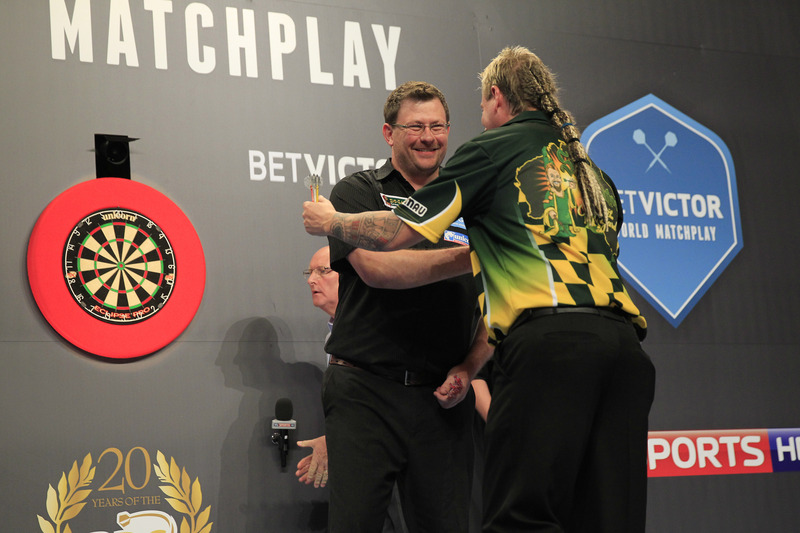 The internet-streamed event will see play across nine days, with the eight individual Group Winners going on to contest the title in the Winners Group on Thursday October 24. 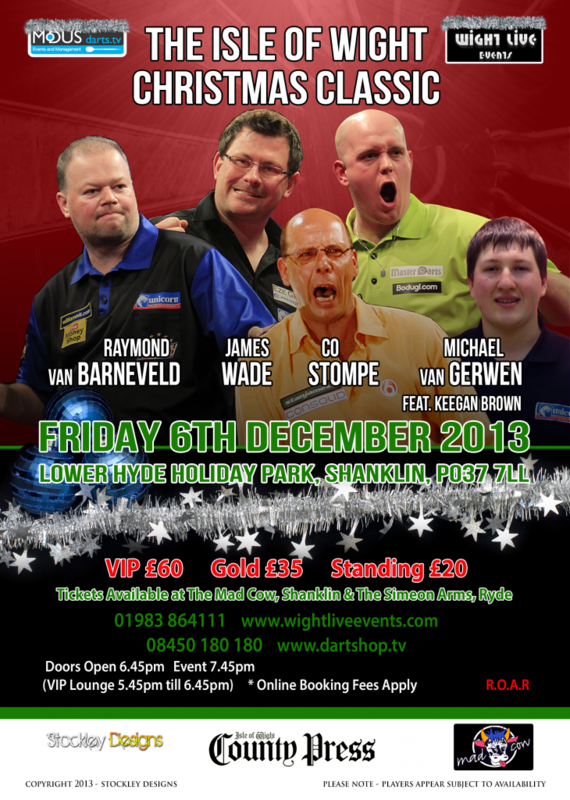 Some of the world’s best professional darts players will be on show at the inaugural Isle of Wight Christmas Classic on Friday 6 December.